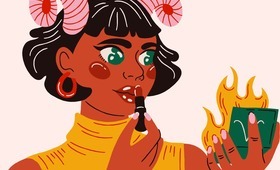 This year, ditch the candy canes and lip balm. 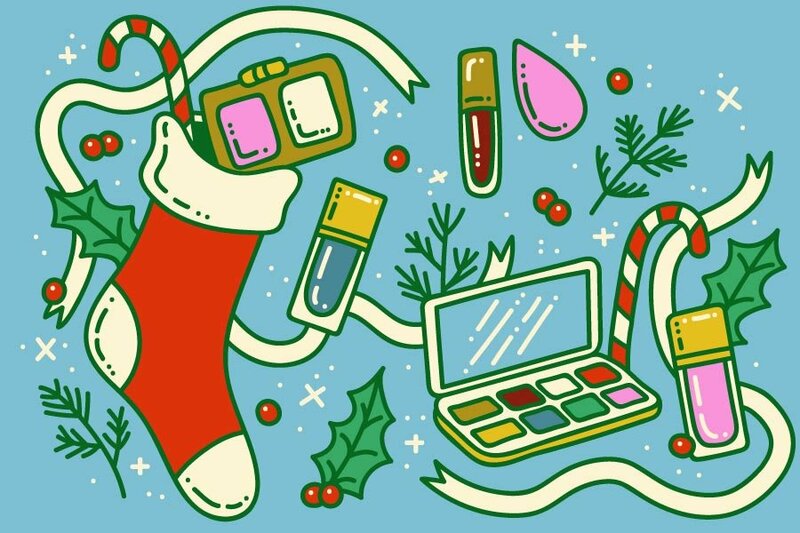 Fill those stockings with mini makeup instead! These five gift ideas below will continue to give even after the holiday season ends. Pick a few of your favorites or slip all of them in a stocking and completely revamp your loved one’s full-face makeup routine! This year fill your friends’ stockings with a pocket-sized eye shadow palette that converts into a handy easel! The Viseart Theory Palette comes in 6 different blendable shades. Apply each matte and shimmer shade separately or blend for a vibrant smoky eye. When used with a dampened angled brush, the darker shades also work perfectly as eyeliner, making this palette a one-stop shop for all eye looks. Give the gift of a travel-friendly glow with this mini blush and highlighter duo! 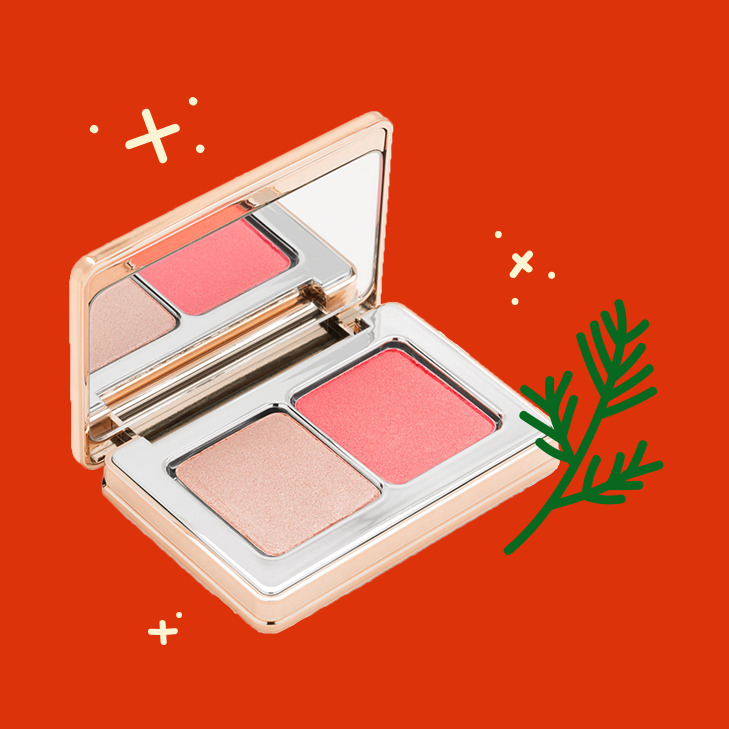 Complete with two ethereal shades suitable for all skin tones, this sleek compact fits into a handbag just as effortlessly as it slips into a stocking. Formulated with a blend of chroma crystals and crushed pearls, the weightless powders melt into skin for a 3D pop of color or glow with a glass-like finish. 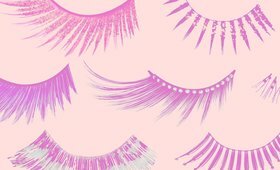 Is there ever a wrong time to deck out your eyes in full-on glitter? This exclusive set features three shades of Stila’s best-selling liquid shadow for eyes that sparkle with holographic shine. Featuring a water-infused formula, Stila Iridescent Glitter & Glow Liquid Eye Shadow effortlessly glides and dries on lids (and only lids!) without flaking or fall out. (Because as much as we love loose glitter, it gets EVERYWHERE). Complete with a wand applicator for instant iridescent eyes, this travel-friendly shadow is perfect for glitter addicts who love to glow on the go. With this stocking stuffer you’re giving the gift of award-winning blending as well as hygienic cleansing! We think beautyblenders are the best (and cutest) tool for achieving airbrushed foundation looks. The sponge’s teardrop design hugs facial contours for flawless coverage without caking or streaking. 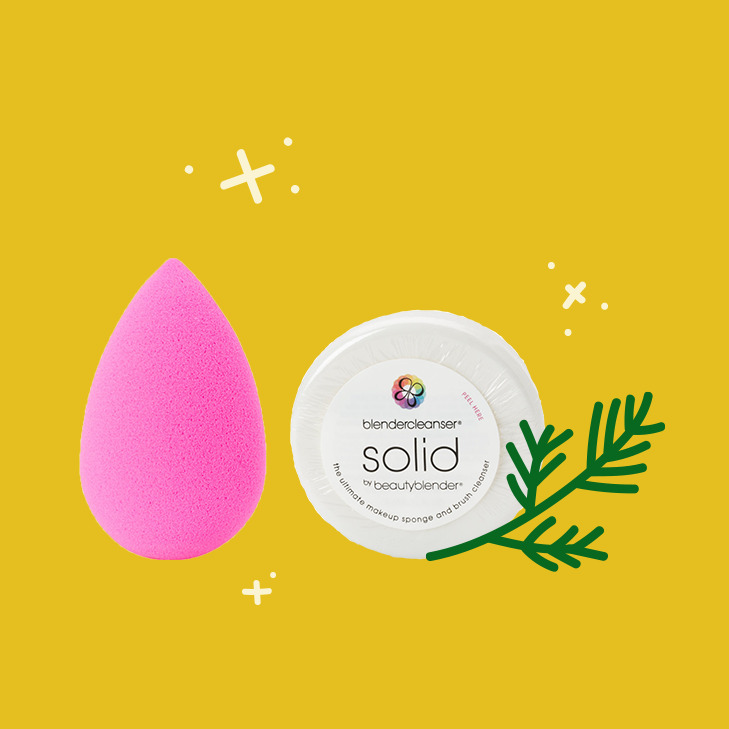 This set comes complete with a mini blender cleanser solid to free your sponge (and brushes too!) from dirt, oil, and germs. This mini liquid lipstick set comes in a purse-like gift case that’s pretty enough to hang directly on your mantle! 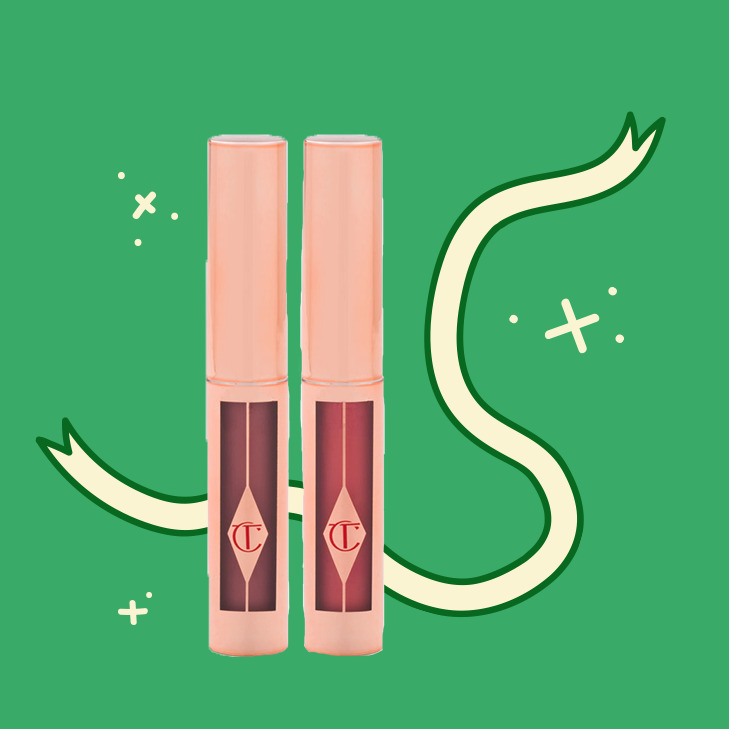 Inspired by movie star glamour, Mini Hollywood Liquid Lipstick Charms feature a cocktail of hydrating ingredients including beeswax and hyaluronic acid for smooth, moisturized and plumped lips. We love how the crescent shaped applicator hugs lip contours for full coverage color while the thin tip defines lines, creating a kisser that’s ready for its close up.